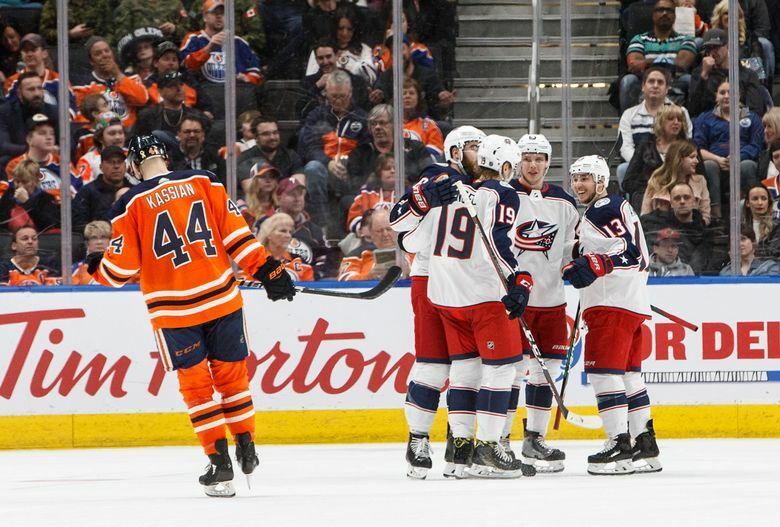 EDMONTON, Alberta (AP) — Connor McDavid and the Edmonton Oilers know they’ve still got an outside shot at the playoffs. 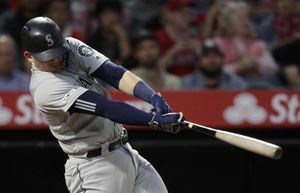 And they played like a team that has its sights set on the postseason. 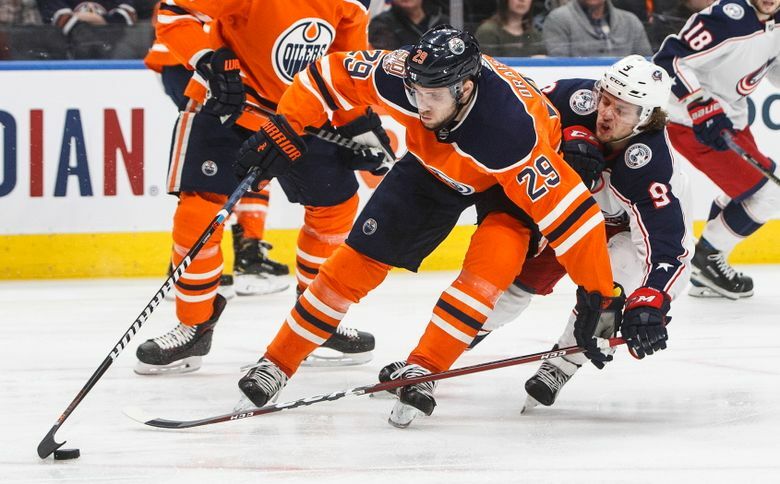 McDavid had a goal and an assist, Leon Draisaitl had three assists and the Oilers defeated the Columbus Blue Jackets 4-1 on Thursday night. 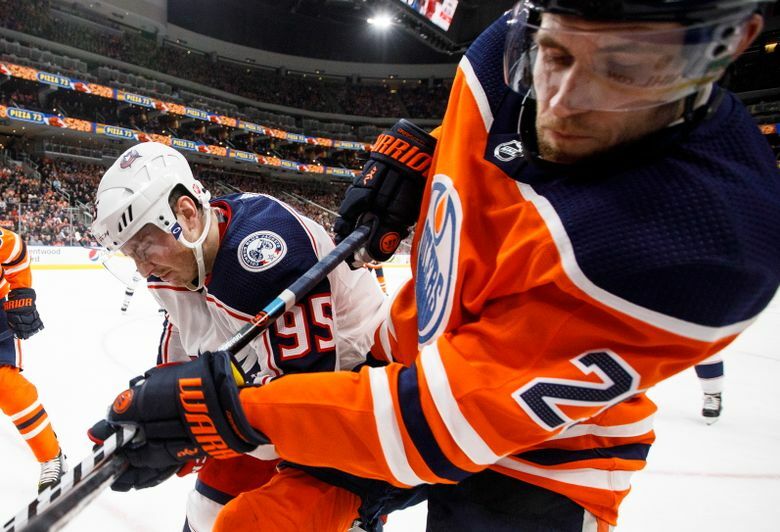 The win kept Edmonton within five points of the Colorado Avalanche for the Western Conference’s second wild-card berth. Nugent-Hopkins, Kyle Brodziak and Zack Kassian also scored for Edmonton, which ended a two-game skid. 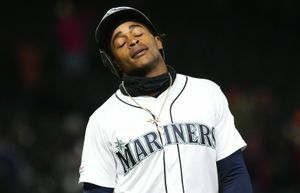 Columbus’ loss coupled with Montreal’s 4-0 shutout of the New York Islanders earlier in the night put the Canadiens into the Eastern Conference’s second wild-card spot, one point ahead of the Blue Jackets. Blue Jackets head coach John Tortorella said the time for talk is over. 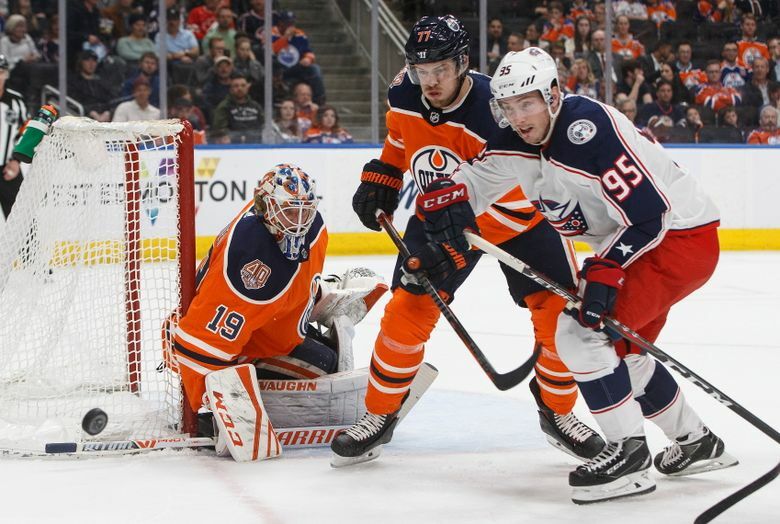 There was no scoring in a rather sedate first period with Columbus putting four shots on Edmonton’s Mikko Koskinen and the Oilers only getting two shots on Jackets starter Joonas Korpisalo. Savard finally broke the deadlock for Columbus with 8:25 remaining in the second when he deflected Markus Nutivaara’s shot past Koskinen. 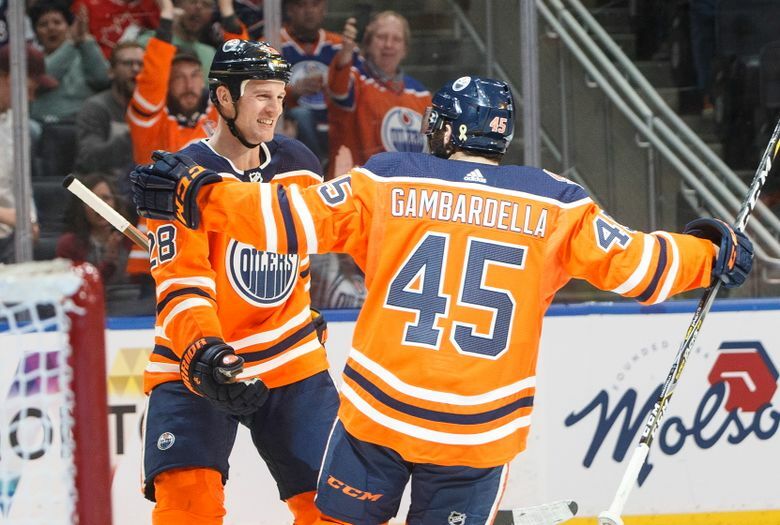 Edmonton responded less than two minutes later when Brodziak picked the corner after a setup pass from Joseph Gambardella, who picked up his first NHL point. 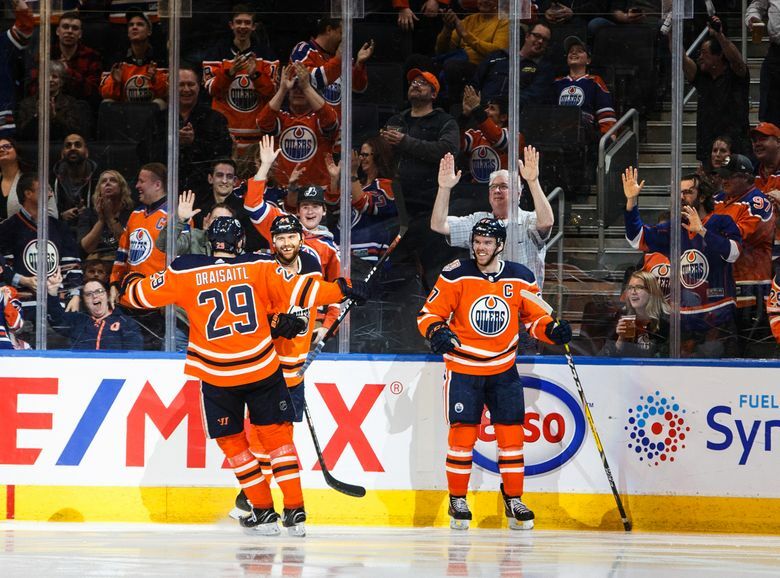 McDavid set up Kassian 45 seconds into the third period to give Edmonton its first lead. Kassian tied a career high with his 14th goal of the season. 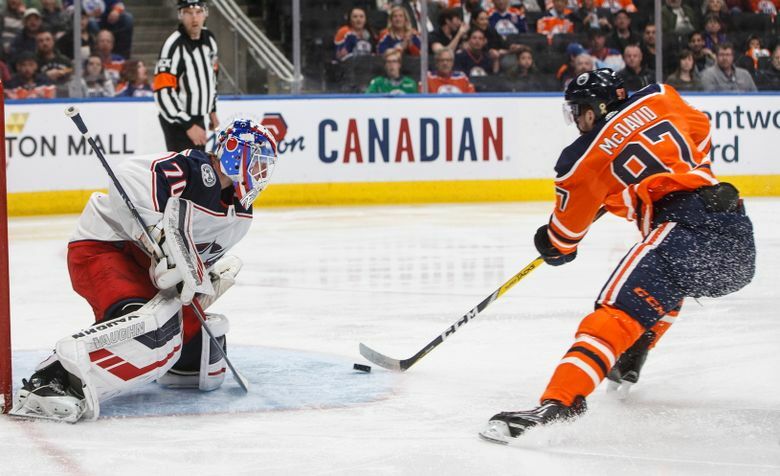 Edmonton made it 3-1 when McDavid’s shot went off the post and then bounced off of Korpisalo’s back and in for his 37th of the season, putting him one point back of single-season career-high points total of 108. Nugent-Hopkins put the game away with a late power-play goal on the only man-advantage either team had on the night. NOTES: It was the second and final meeting between the teams this season, with Edmonton winning the previous matchup 4-0 on March 2. 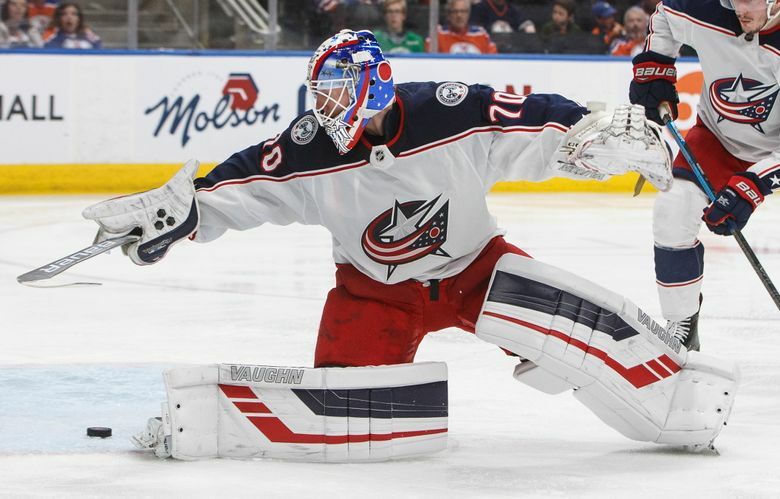 … Blue Jackets goalie Sergei Bobrovsky was out due to an undisclosed injury. Keith Kinkaid dressed as the backup. Blue Jackets: at Vancouver on Sunday. Oilers: host Ottawa on Saturday.